It’s that time of the quarter again already – the time when analysts start guessing, journalists start analyzing and everyone else starts buying or selling Apple stock. That’s right folks, it’s Apple earnings call time! Apple just announced its earnings for the first fiscal quarter of 2013, with one theme standing out throughout the results – iOS is king, and Mac sales are slowing. Let’s take a look at those iOS results first. According to Apple, the company managed to shift a record 47.8 million iPhones throughout the quarter, up on 37 million for the comparable quarter last year. The iPad, too, is continuing to prove popular with 22.9 million units sold. That’s an increase of over seven million iPads compared to last year, with the hugely popular iPad mini no doubt partly to thank for such stellar results. Unfortunately however, the Mac has not been shining quite so brightly. 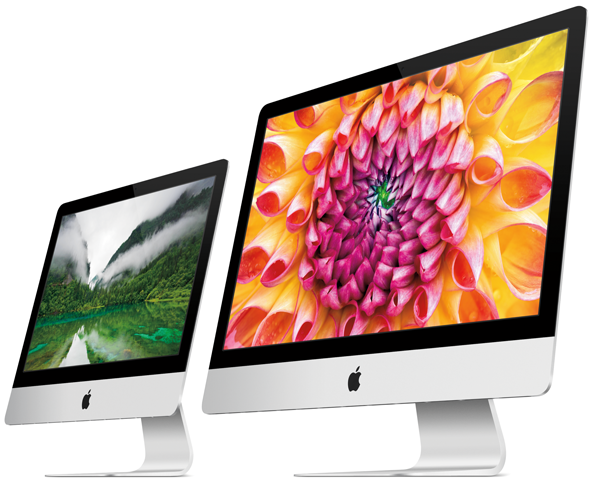 Apple disclosed that 4.1 million Macs were sold, down from the 5.2 million result posted last year. The iPod has also seen a decline in the number of unites sold – 12.7 million, down from 15.4 million during the same period in 2012. Apple CEO Tim Cook was in bullish mood during the call, saying that he believed the Cupertino firm would continue to focus on innovation and that he is confident in Apple’s product pipeline. The combination of an increase in iOS sales and that decrease in Mac sales has still seen Apple announce record revenue for the quarter. 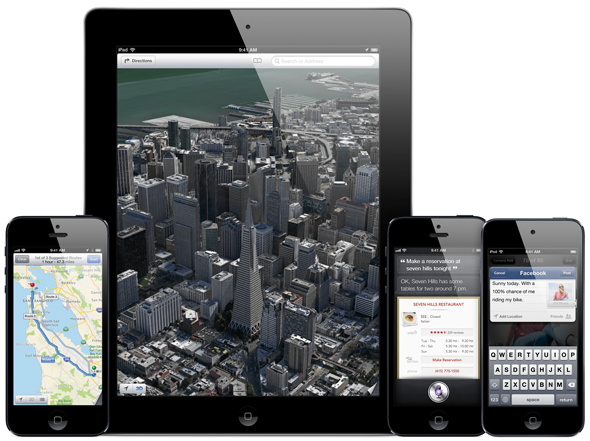 Apple raked in $54.5 billion during the first fiscal quarter of 2013, with $13.1 billion of that being net profit. Just imagine how things may have turned if if it were not for that downturn in Mac sales! Apple has been accused of focusing too much on its iOS business over the last year or two, with the Mac lineup arguably suffering from a lack of focus and attention whilst the iPad and iPhone have been raking in the profits. 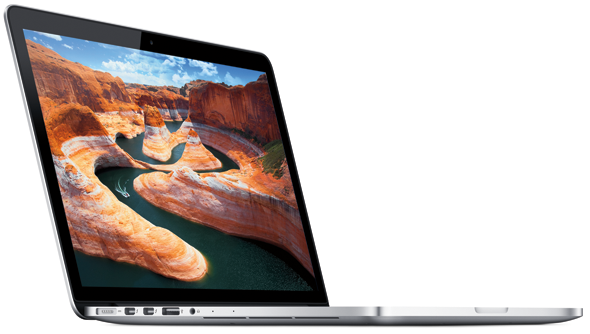 That is perhaps a little unfair, however, with the Retina display-equipped MacBook Pros and new, more powerful MacBook Airs helping to keep the Mac lineup fresh. The brand new iMacs are also wowing crowds, though there are certainly less people looking to pick up a new desktop computer than there are those queuing for a new iPhone, that’s for certain.